Bita Salamat has over 25 years of experience focusing on tenant improvements, workplaces, corporate headquarters and corporate campuses for a variety of clients ranging from entertainment, technology and corporate headquarters to civic and government buildings. Her expertise includes interior architecture, workplace strategy, and sustainable design. As a hands-on designer, she is directly involved in the programming and design direction of key projects to meet each client’s goals. With her experience, Bita leads a project team by having them focus on creative and efficient solutions. 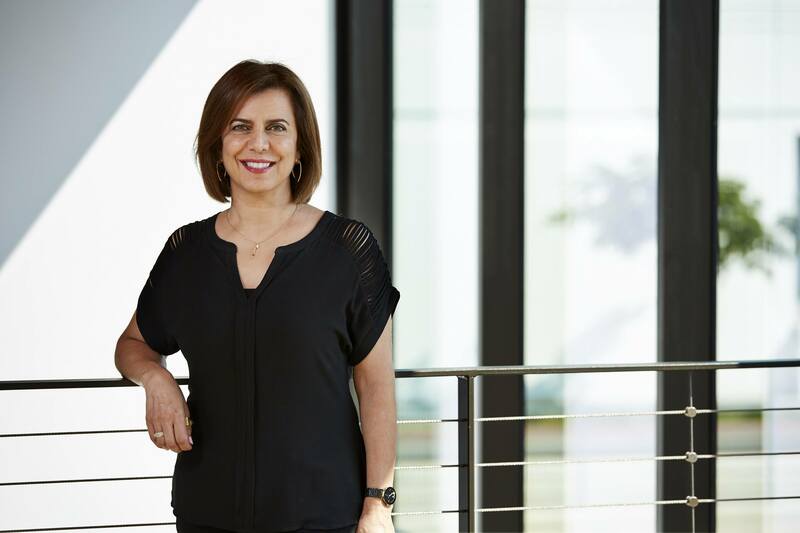 Her projects have been published nationally and recognized by the International Interior Design Association (IIDA) and Los Angeles Business Council. HGA thrives on the complex challenges facing our clients today as the workplace must do more than it’s ever done before. We employ a holistic, research-based approach to design and combine creative talents across the arts and culture, education and wellness sectors to deliver new workplace ideas and solutions that have enduring impact.